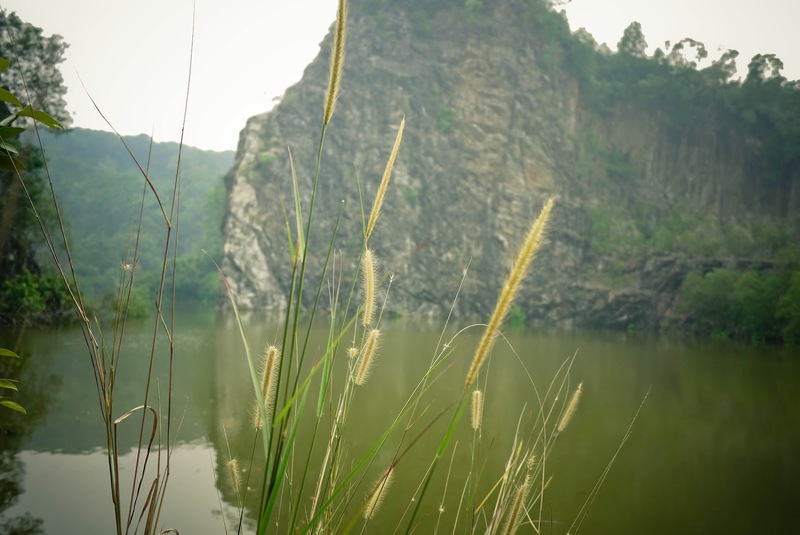 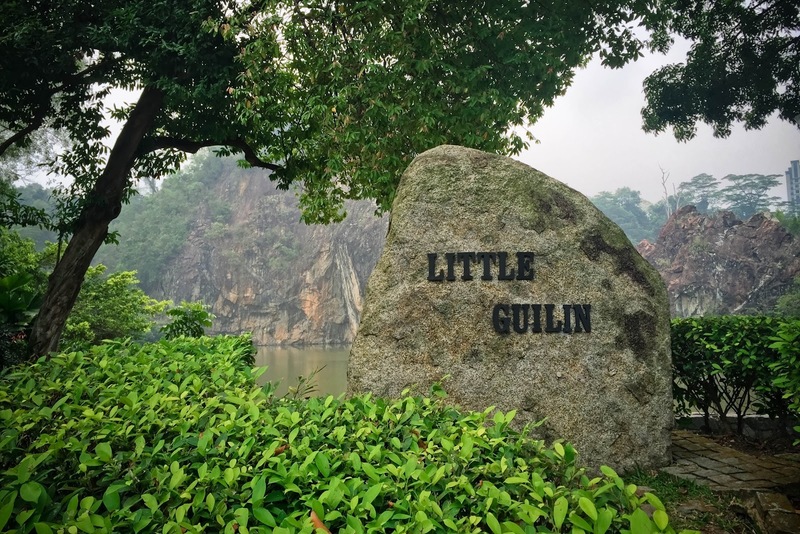 Little Guilin 小桂林 got its name for a reason - for its scenic resemblance of Guilin in China. 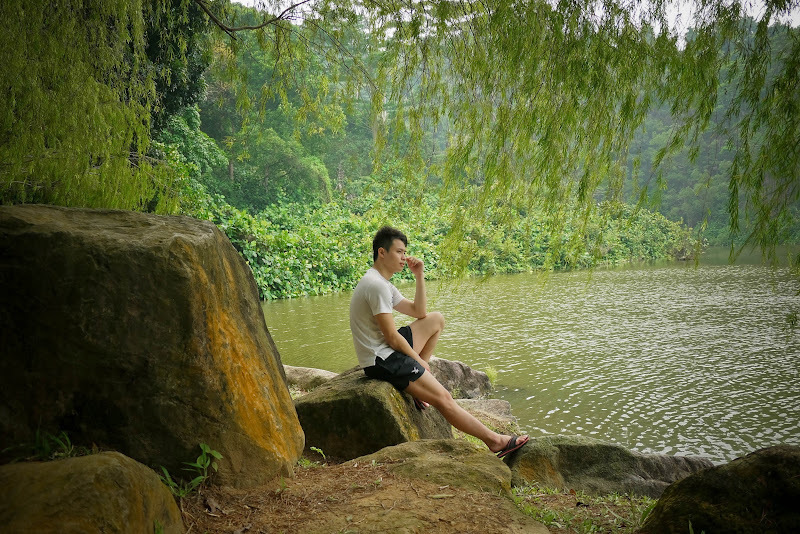 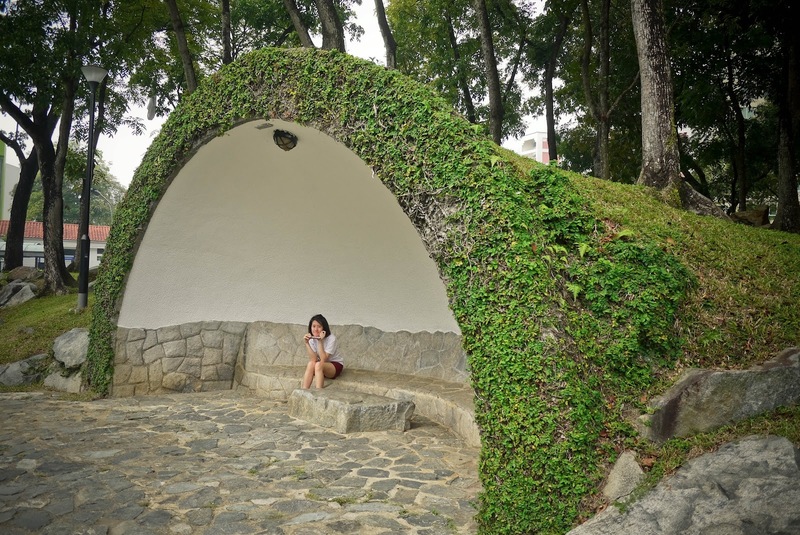 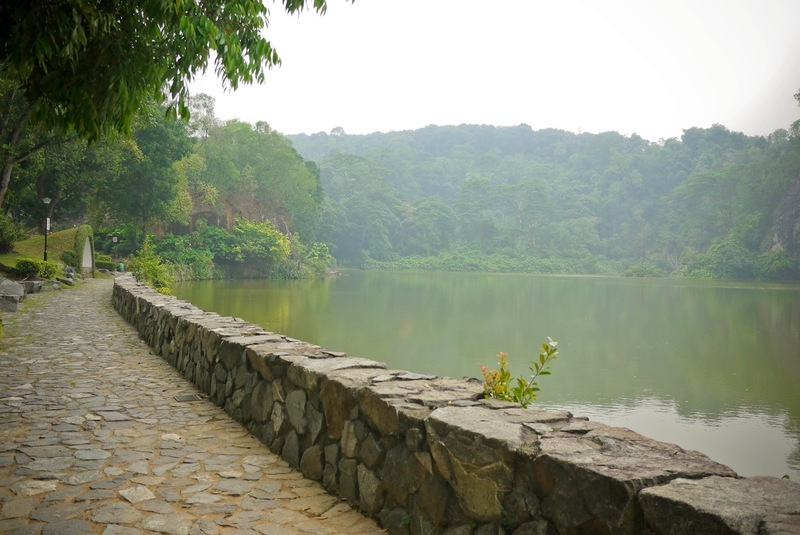 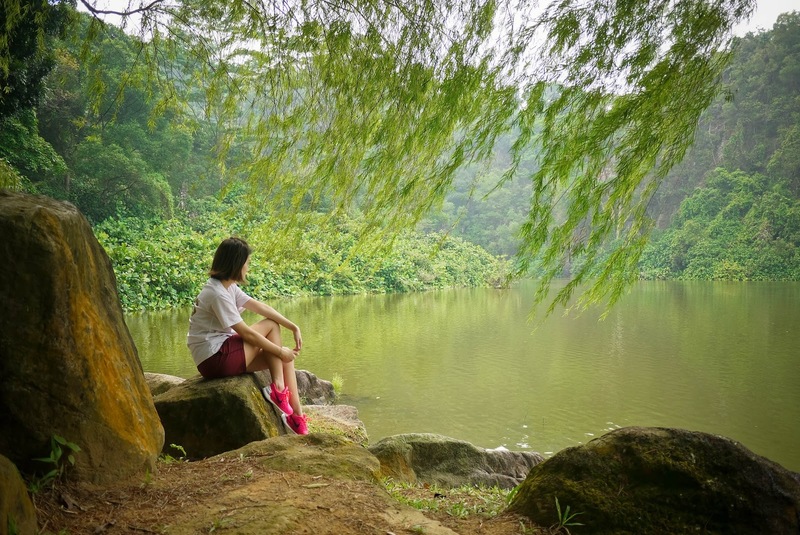 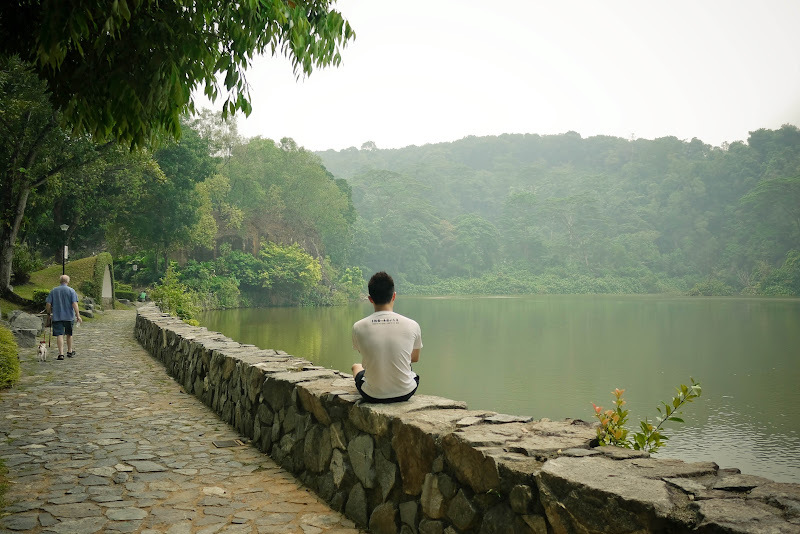 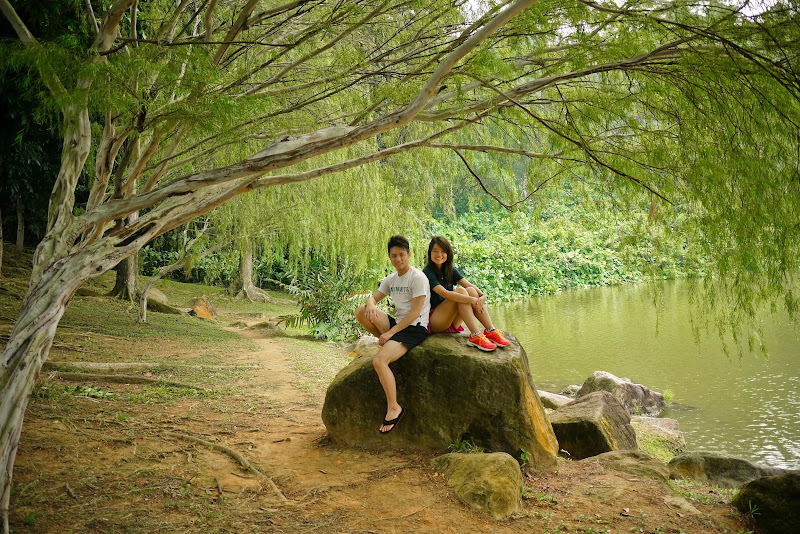 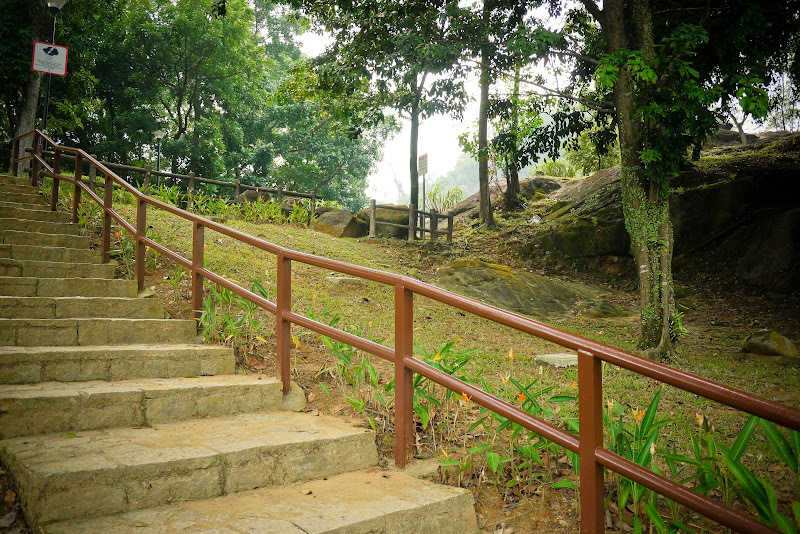 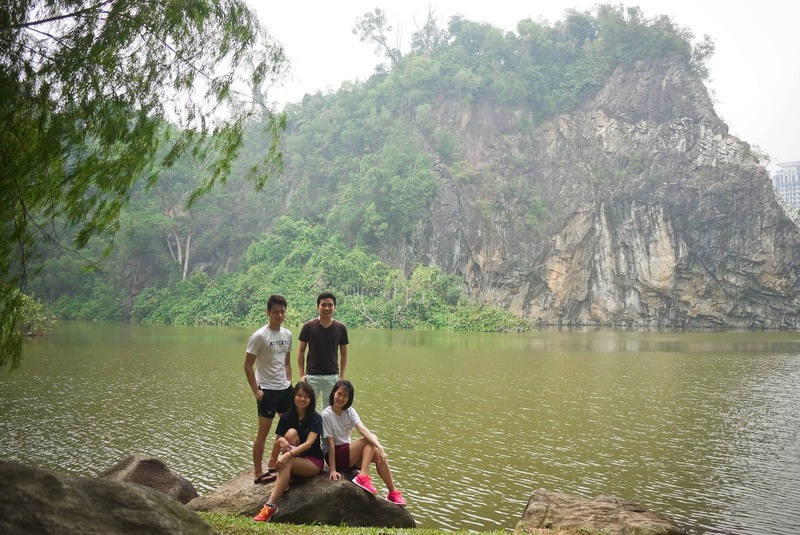 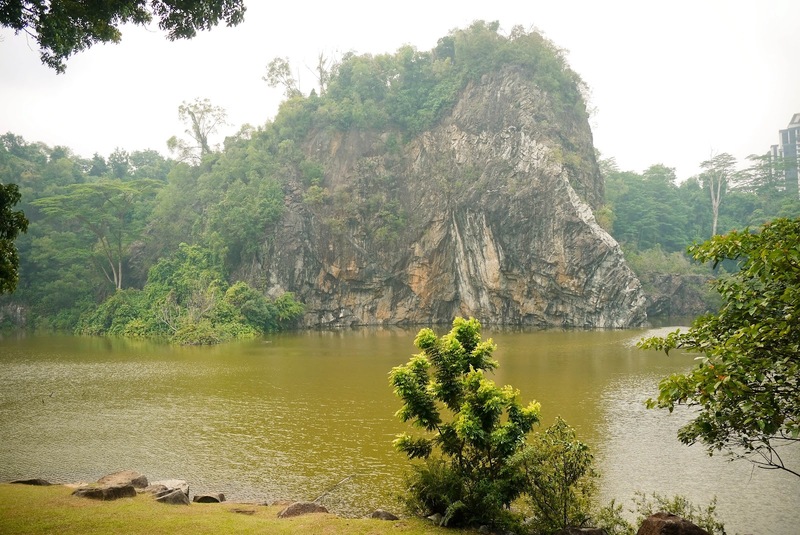 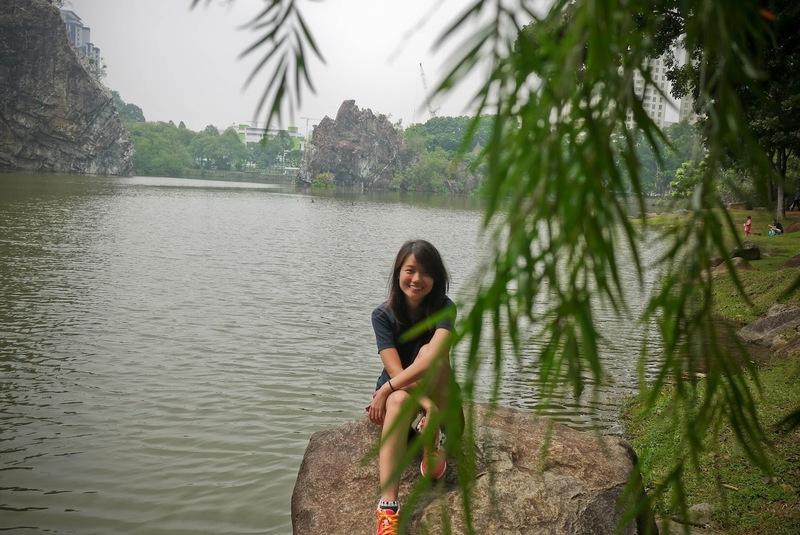 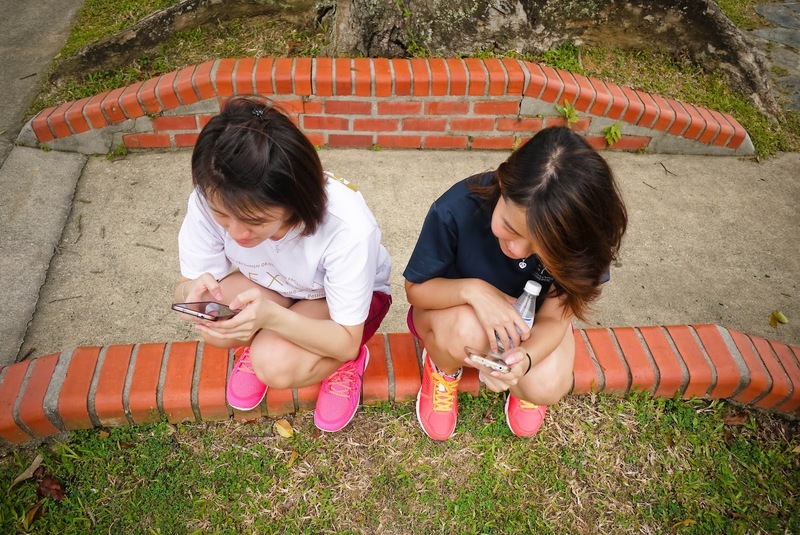 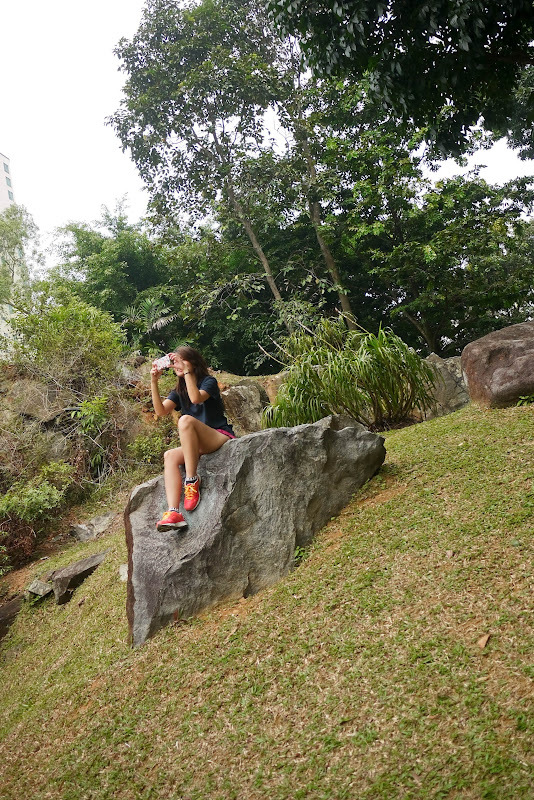 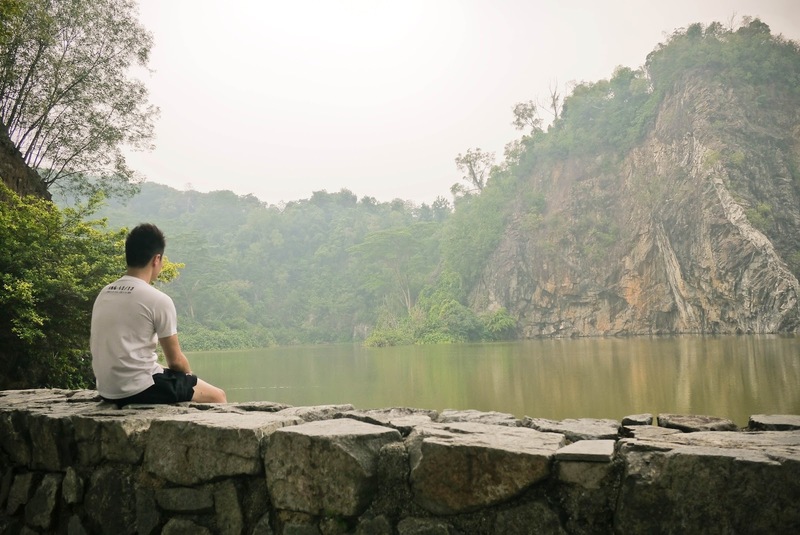 Who knows, lying within a modern society in a country like Singapore, hiding behind a stadium in Bukit Gombak, is this picturesque park with a granite rock sitting within a lake. 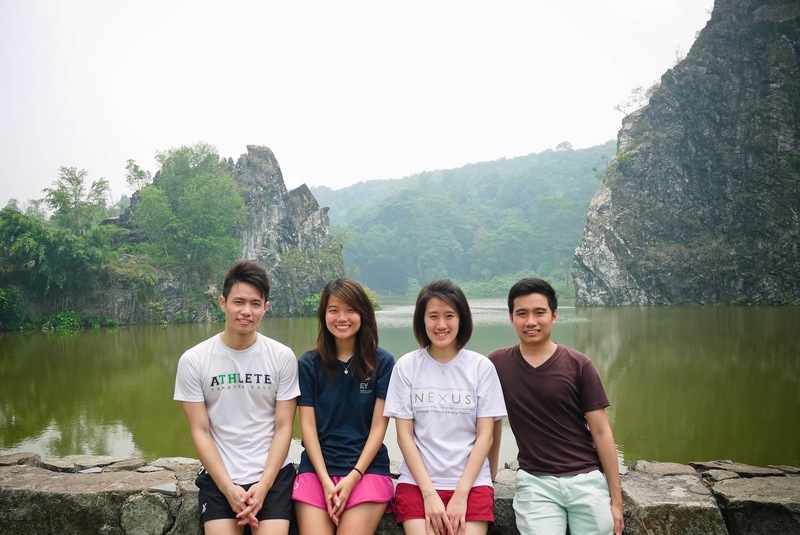 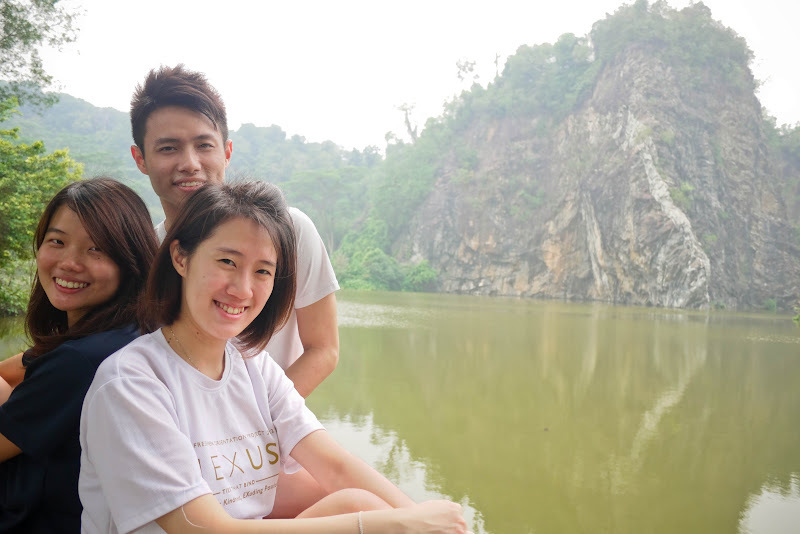 Despite the slight haze, my housemates Emilia, Alison and Wei Jian were with me, exploring the quintessence of Singapore's nature reserve. 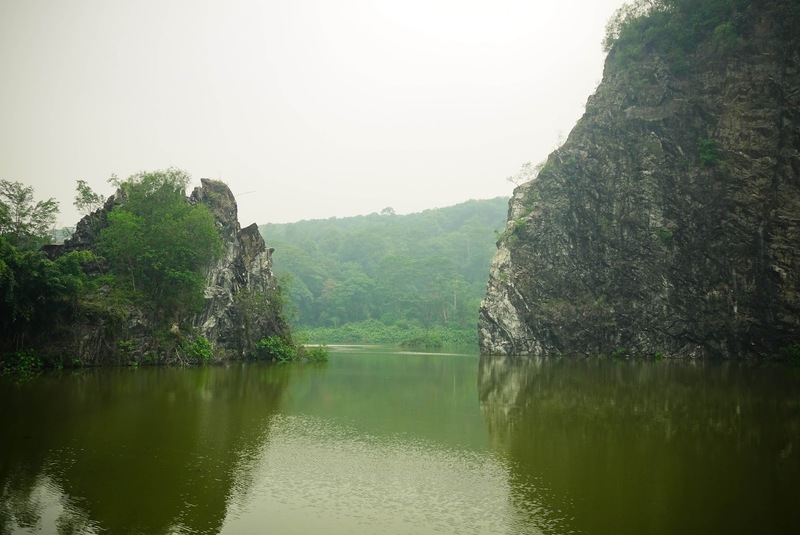 I guess this pair has the closest link, except there's no boat or ape, only flying creature's screech. 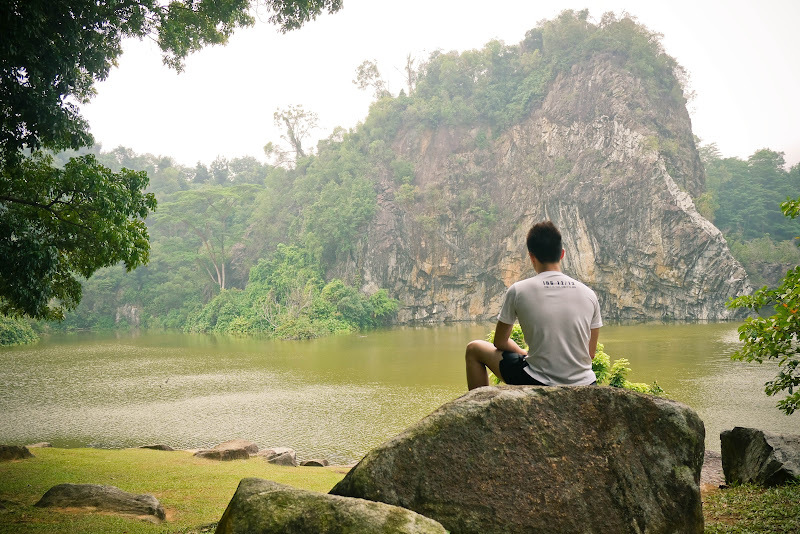 But I really like this view a lot. 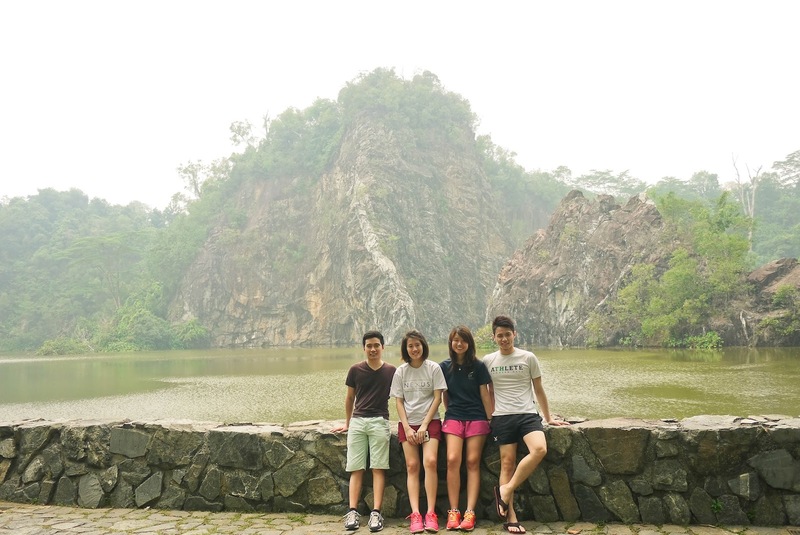 In fact, the haze created a very Chinese smoggy scene. For more photos, please check out my photo album Little Guilin on Facebook.